My family’s relationship with Our Lady of Mount Carmel began five years ago when my oldest daughter was entering second grade. Days leading up to Our Lady’s feast day on July 16, she asked me if she would be enrolled in the [Confraternity of the] Brown Scapular, after she received her First Holy Communion. 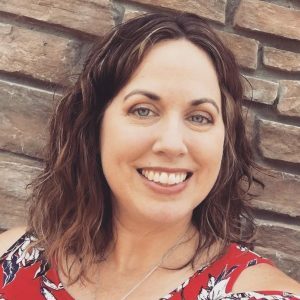 I was blown away by her question, because I didn’t know she knew what that meant! I barely knew what that meant! When I made my First Holy Communion, that wasn’t part it. And unfortunately, I still didn’t know enough about the brown scapular to include it in my devotionals. But it wasn’t too late, right? Since my daughter asked the question, particularly during the week leading up to the Feast of Our Lady of Mt. Carmel, which I don’t think was a mere coincidence, I promised her we would talk to our pastor about the possibility of enrolling together. Our pastor was more than happy to oblige. And after Mass one Sunday, Greg, Anna, Olivia and I were enrolled in the Confraternity of the Brown Scapular. It was a very special moment in our family’s spiritual life together. 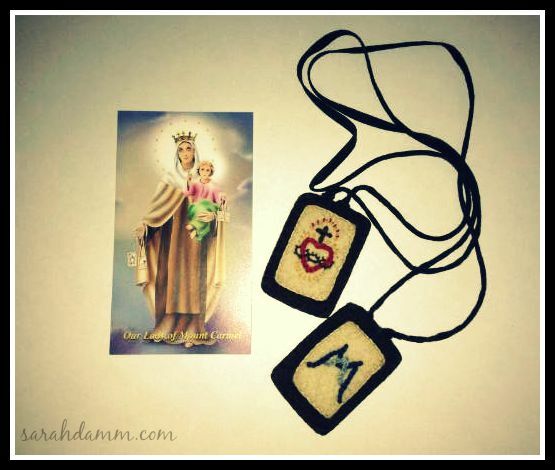 My scapular, handmade by my friend Barbara, and a lovely prayer card, which contains the prayer at the end of this post. 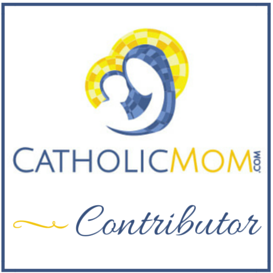 Fast forward a few years, we moved homes and parishes. The small chapel in our new parish is devoted to Our Lady of Mount Carmel. Inside, there is a beautiful statue of Our Lady as well as of St. Therese of Lisieux. As a family, we have invoked Our Lady of Mount Carmel to pray for us, and we add “Our Lady of Mount Carmel, pray for us” to the end of our Grace Before Meals. This summer, on the Feast of Our Lady of Mount Carmel, two more of my daughters were enrolled in the Confraternity. O Most beautiful flower of Mount Carmel, fruitful vine, splendor of Heaven, Blessed Mother of the Son of God, Immaculate Virgin, assist me in this my necessity. O Star of the Sea, help me and show me herein You are my Mother. O Holy Mary, Mother of God, Queen of Heaven and Earth, I humbly beseech You from the bottom of my heart to succor me in this necessity. There are none that can withstand Your power. O show me herein You are my mother. 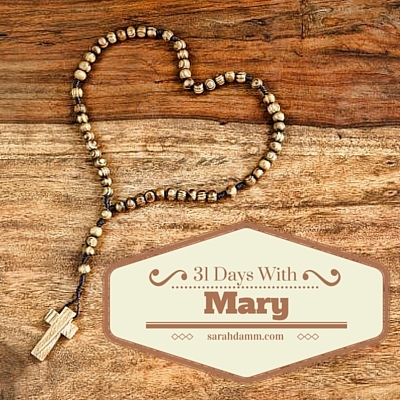 There are many names and feast days for the Blessed Mother. Does your family honor a particular one? If so, please share in the comments!